 David Harvey, author of A Companion to Marx's Capital spoke to "Against the Grain" this week about how to organize ourselves for life after capitalism. 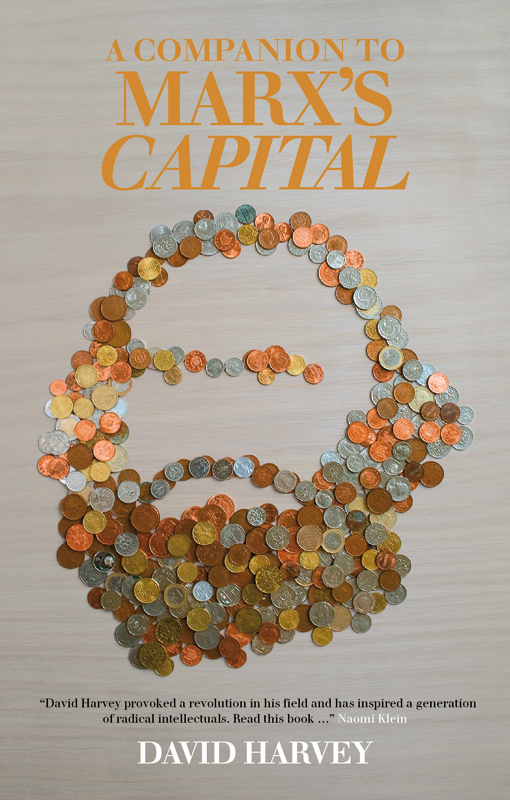 A first step towards such organization should surely involve understanding capital (or Capital, rather) and Harvey's A Companion to Marx's Capital is the book to have to hand—according to Joshua Clover in the Nation, it is "without a doubt one of the two best companions to Marx's [Capital]." 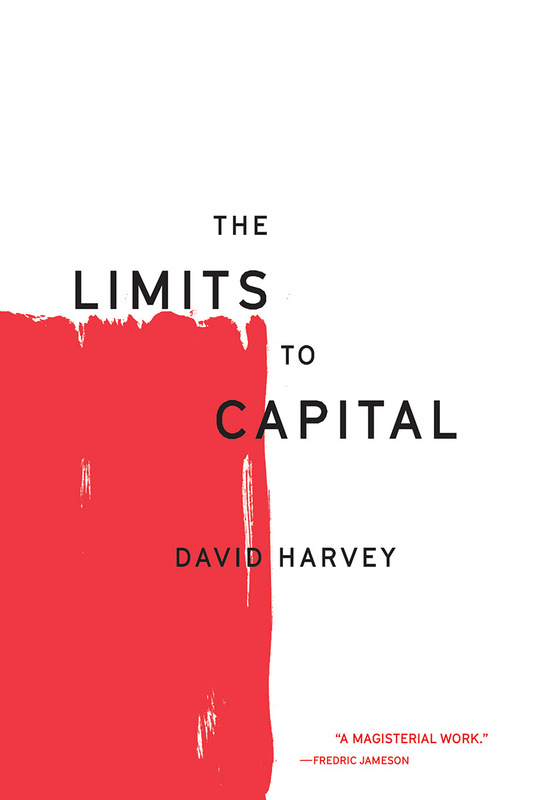 Other essential reads on the path to life after capitalism include Harvey's The Limits to Capital, The Enigma of Capital (which was recently awarded the Deutscher Prize for 2010) and Marx's Political Writings. 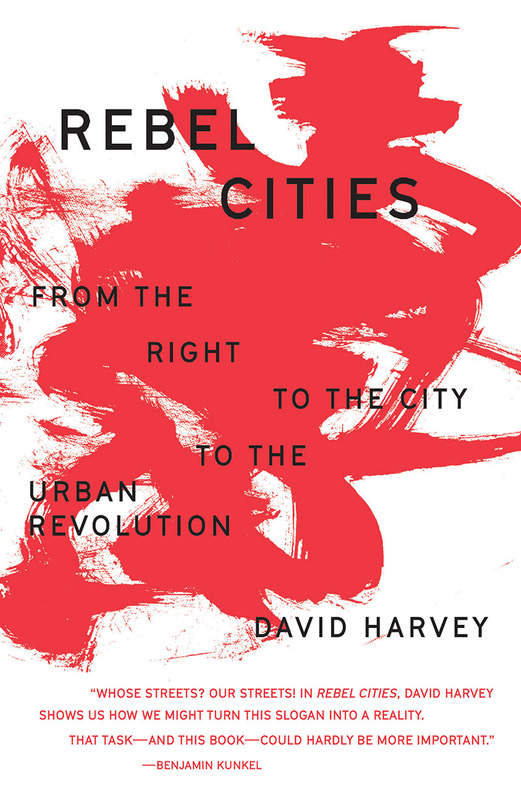 Visit "Against the Grain" to listen to the interview with David Harvey.